We have exciting news here at Episcopal Retirement Services: This fall, we completed a $4.25 million capital campaign in support of the $20 million renovation of the Marjorie P. Lee retirement community in Cincinnati’s Hyde Park neighborhood. We achieved this monumental goal thanks to the generosity of 90 individual donors, foundations and faith-based supporters. The completion of the capital campaign will ensure that ERS completes the $20 million renovation in its entirety. The balance of capital needed to finance the renovation came from a 2017 bond issuance that was privately placed at BMO Harris Bank in addition to ERS cash. Senior care isn’t a single type of care. 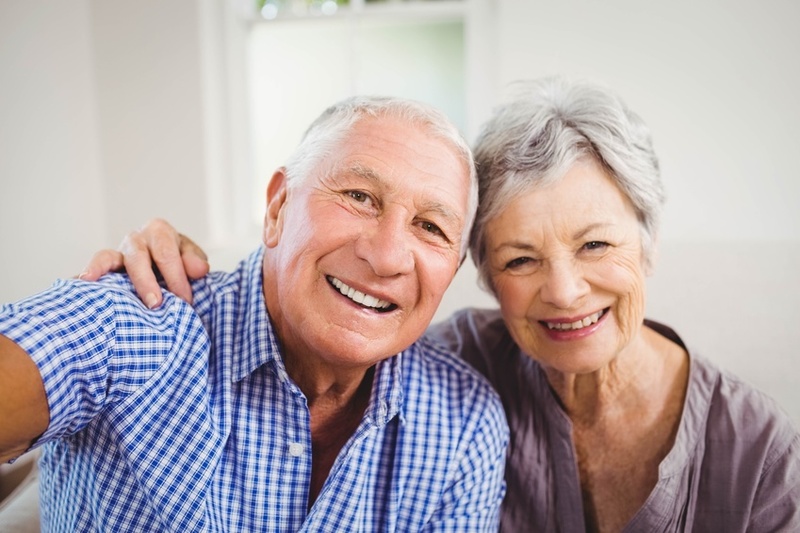 In fact, it represents an entire spectrum, from community-based or in-home services designed to help seniors age in place, to lifestyle-focused communities that provide older people an easier-going, worry-free retirement, to residential nursing and memory care for elderly people who can no longer safely provide for themselves. 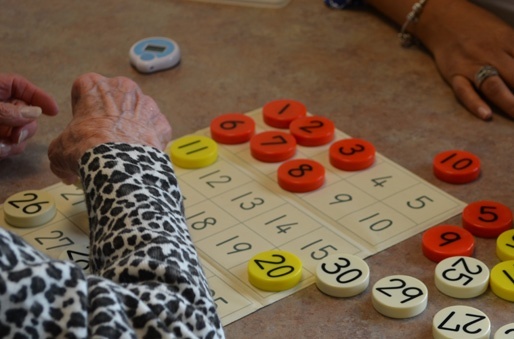 What Can You Do When Mom Can’t Afford Memory Care? There’s a lot to celebrate when mom or dad reaches a milestone like 80, but even if they’ve reached such a ripe age in perfect health, that doesn’t mean there isn’t cause for caution. The latest statistics show that nearly half of all octogenarians in the United States will develop some form of dementia in their lifetime. And Alzheimer's and similar illnesses present major financial challenges for caregivers. 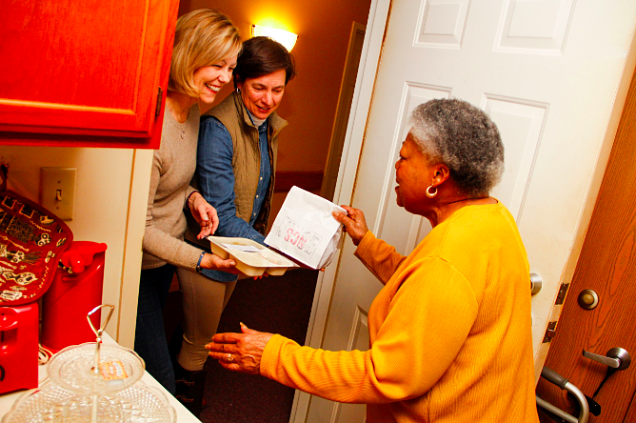 Those afflicted with dementia reach a point when they cannot live independently and, eventually, they will require around-the-clock assistance. For caregivers with children at home or full time jobs, the ability to care for mom personally may be impossible. 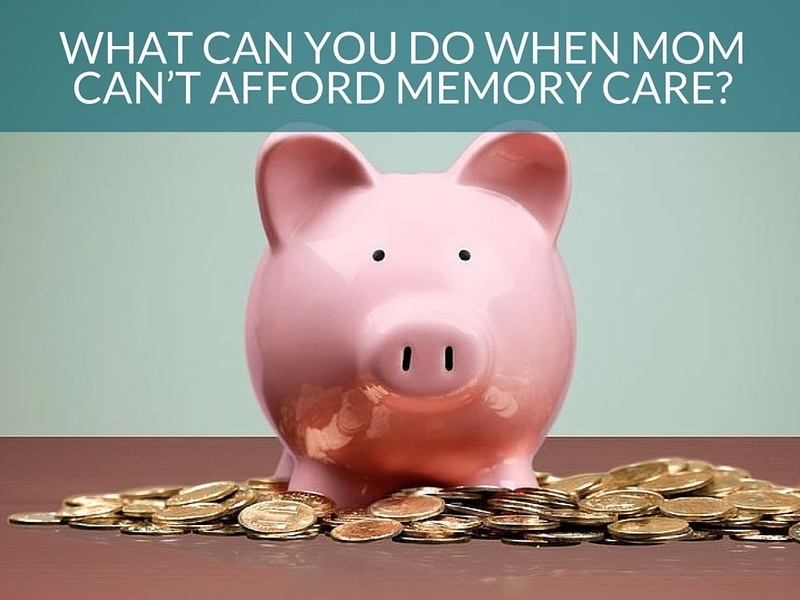 And the costs of professional memory care are expensive for most families. It is not unusual for mom and dad's nest egg to be completely exhausted in just a few short years. So what can one do if the costs of caring for mom are not in the budget?